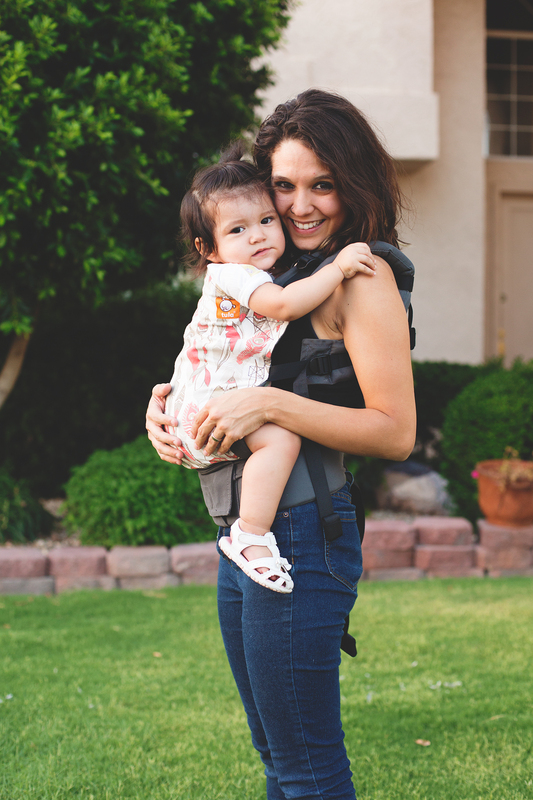 The most commonly seen and marketed style of baby carrier is a soft structured carrier (SSC). 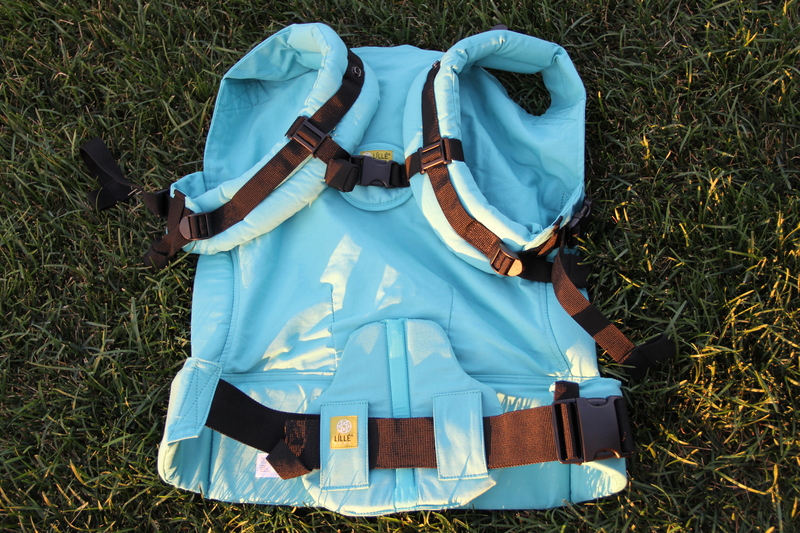 Patterned after backpacks, the shoulder and waist straps are usually padded, and they have buckles. Each brand of carrier varies greatly in many aspects like back lengths, seat widths, back widths, fabric, belt strap styles, padding, and colors/prints. Quality SSCs will provide ergonomically supportive seating that provides optimal positioning for baby’s and the wearer’s comfort. 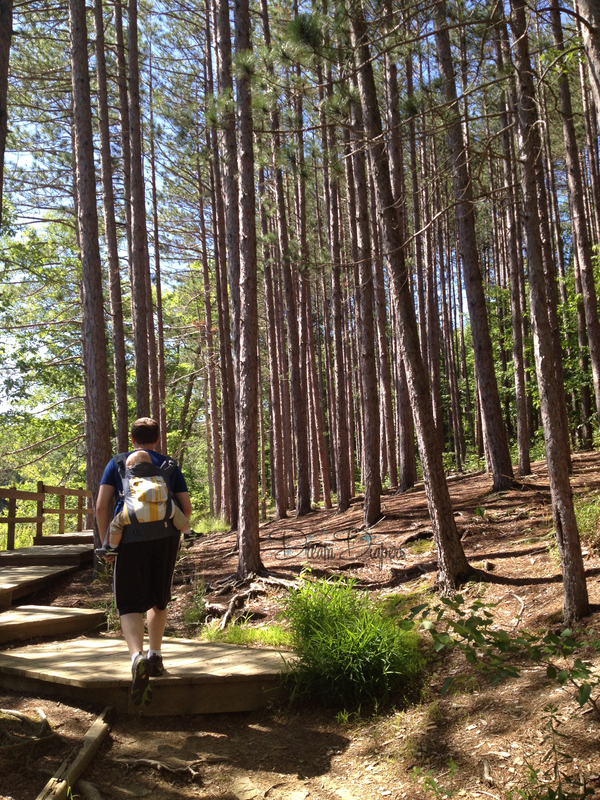 My husband hiking with Lucas around Ogle Lake in Brown County State Park. 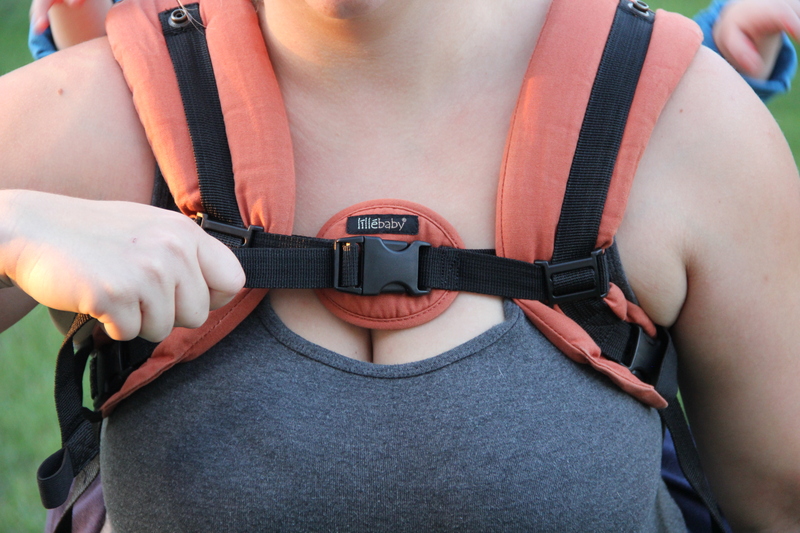 The carrier is buckled around the waist at its base and tightened to secure comfort. 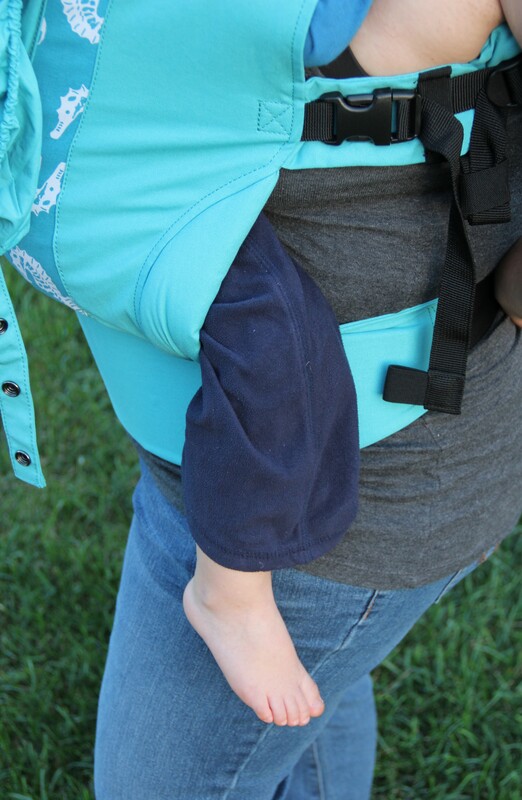 Then the baby is placed against the wearer straddling the torso of the wearer, and the two shoulder straps are slipped over each arm and up onto the top of the shoulder- like a backpack. One arm should always be supporting baby. Then, the wearer snaps the buckle closed that runs between the two shoulder straps either across her chest (if wearing the baby on her back) or between her shoulder-blades (if wearing the baby on her chest). 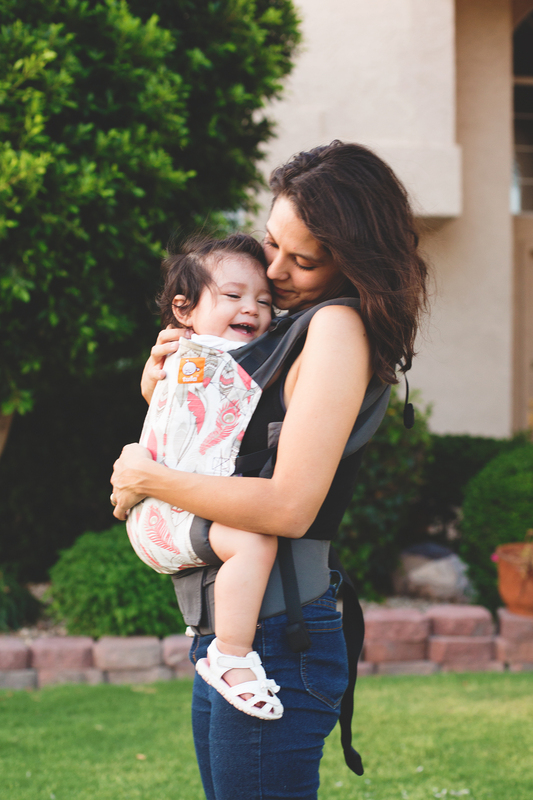 The wearer holds the baby into a comfortable and safe position and tightens the over the shoulder and between the shoulder straps to secure comfort. 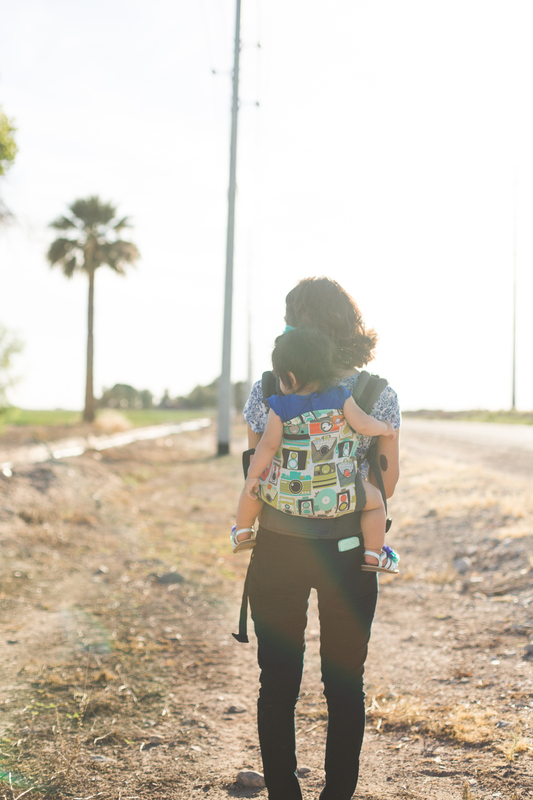 SSCs generally are offered in two sizes: standard (from around 7-35 lbs) and toddler (from around 7-60 lbs) and range in price from $119-$180 depending on the brand, print, size, and fabric (organic cotton, cotton canvas, 3D mesh). And if you’re really an enthusiastic babywearer with lots of cash to spend, you can purchase a wrap conversion SSC for around $380+. 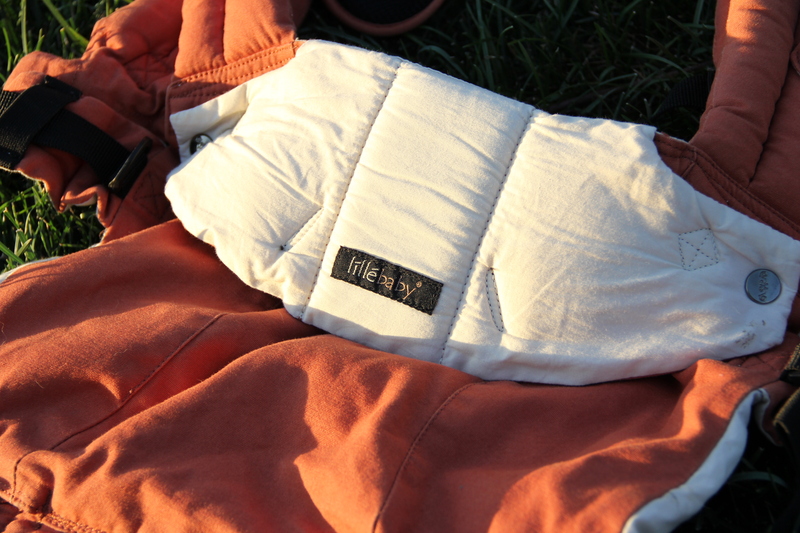 Personally, my favorite SSC is the Líllébaby Complete (pronounced lily-baby) in orange and cream that I bought when Lucas was 5 months old. I had used a Snuggy Baby stretchy wrap when he was a newborn, tried a linen ring sling that I just never found comfortable when he was four months old (although I loved my mesh ring sling for in the pool), tried a mei tai and didn’t like it either, and finally decided to take the plunge and invest in a quality SSC. 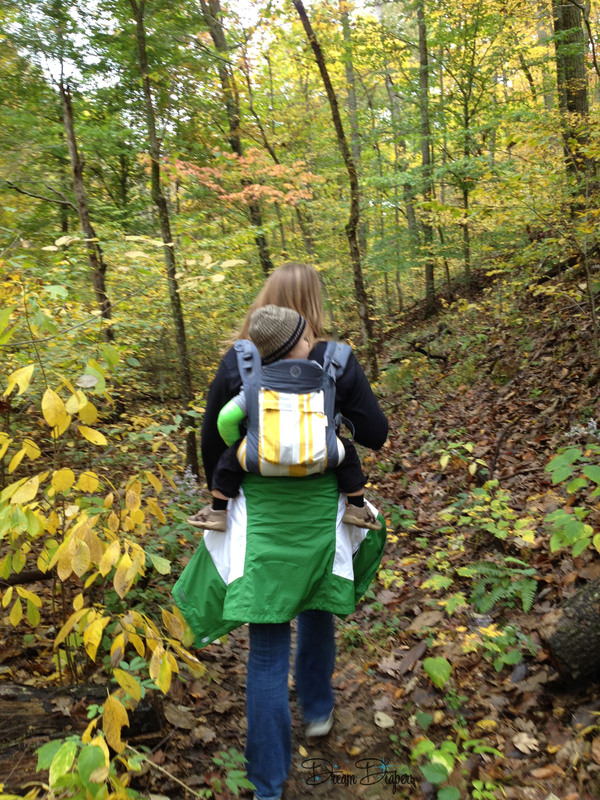 Plus, up until this point, my husband wouldn’t use any of my carriers because he said they were too complicated. I wanted him to babywear because hello, convenience, but also because hello, that’s hot. I tried on an Ergo carrier and didn’t like the way it fit my short and stocky torso, and I didn’t know really what else was out there. I stumbled upon this carrier because they were in the running for a Red Tricycle Award. I researched them and was impressed by their features and reviews, so I bought one when they had a sale for getting to something like 40,000 likes on Facebook (they’re at over 140,000 likes now). I loved it from the first time I wore it! The only problem was, I didn’t understand what this bicycle looking piece was that was in the box. Six months later, I went to MommyCon Chicago and got to meet with the Líllébaby ladies at their table. I asked them about the mystery piece, and they laughed! “What?! You don’t know what that piece is? It’s our signature piece! It’s the lumbar support piece!” We discovered that my instruction booklet had been an older one (one that didn’t mention the piece at all or even show it in pictures). She quickly showed me how to use it, and it was glorious. You know that moment when you taste an especially divine bit of food/chocolate/wine and you close your eyes and say, “MMmmmmmmm” ? 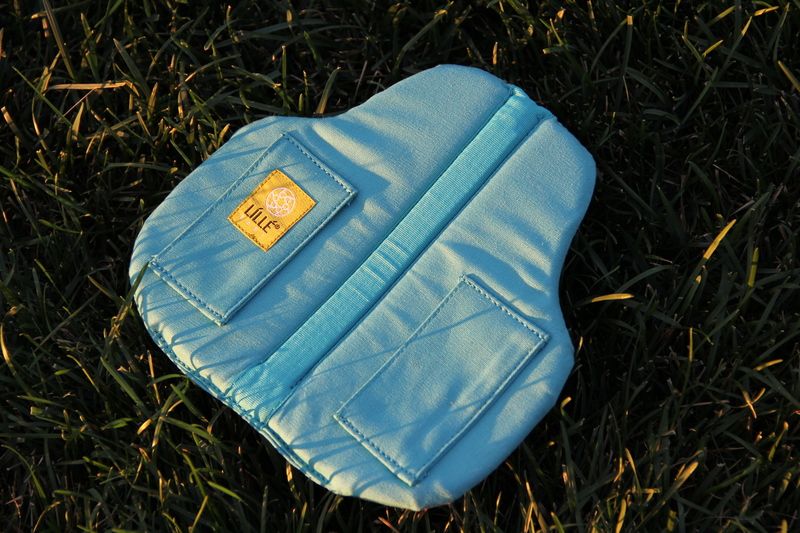 That’s what the lumbar support piece was like: delicious for your back. 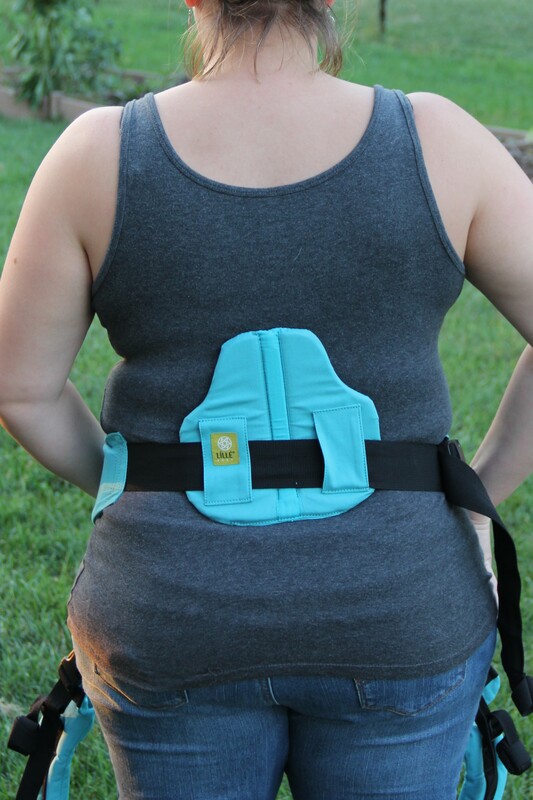 Lumbar support piece- also sold separately so you can add it to your existing carrier! This piece makes all the difference. The other thing I loved about the Líllébaby is that it ranged from 7-35 lbs. So we carried Lucas from the time we bought it until he was over 2 years old. My little pumpkin at the patch for his first time at 5 months old. Lillebaby kept him warm and secure in a new place. Same carrier, a few months shy of two years later. 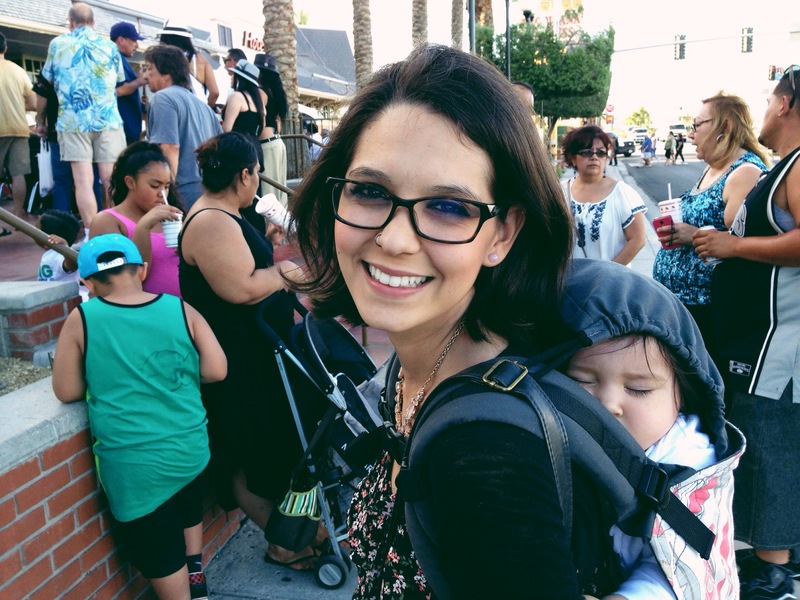 As Lucas got older and I fell farther and farther down the rabbit hole of the baby industry, I wanted to try other carriers. I started working at a local kid’s shop and bought a Beco Soleil in the Charlie print they had (because to me it is beautiful) after trying one on at MommyCon and talking to Alex from Beco (Mr. May in the Men of the Baby Industry 2015 Calendar). I liked it a lot, and we used it on and off, but I liked my Líllébaby better because it just fit my body better. …but quickly found it just didn’t fit me the way I liked (the shoulder straps came too high up under my armpit-same problem I had with the Soleil), and it wasn’t as comfortable as my Líllébaby. 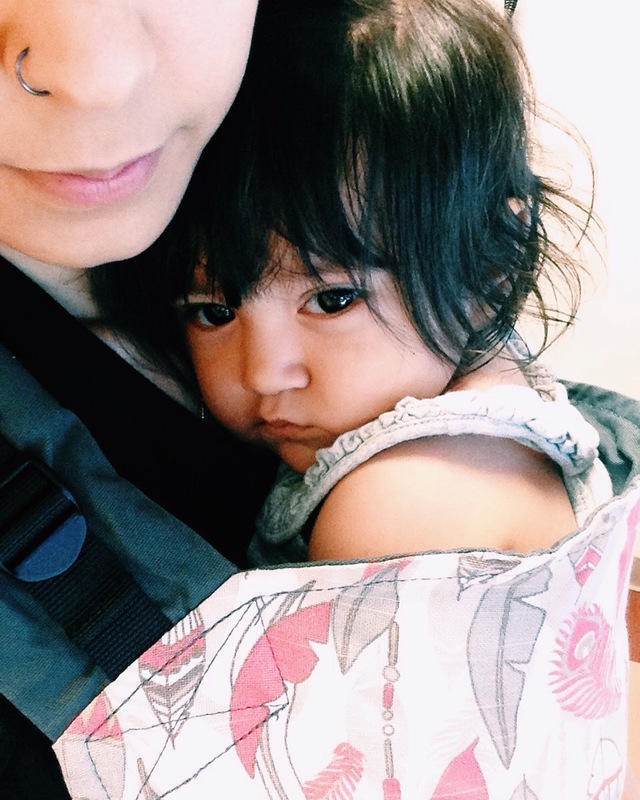 So, I sold it and bought a Líllébaby Carry On (Toddler) carrier in the aqua seahorses print from Dream Diapers, and it’s been a dream. Lucas feels almost weightless, and it fits me perfectly! 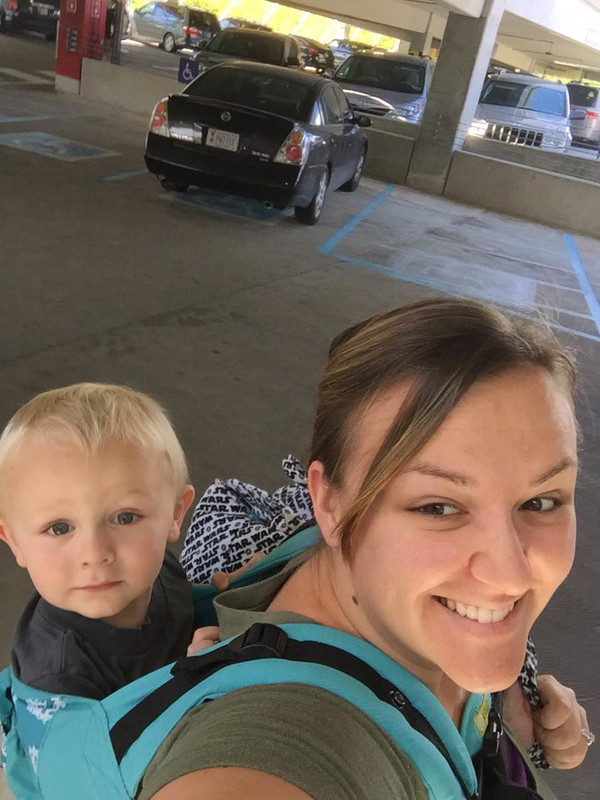 Lucas is 2 1/2 years old and still loves riding in the carrier, and I still love carrying him thanks to the comfort of my Lillebaby Carry On! 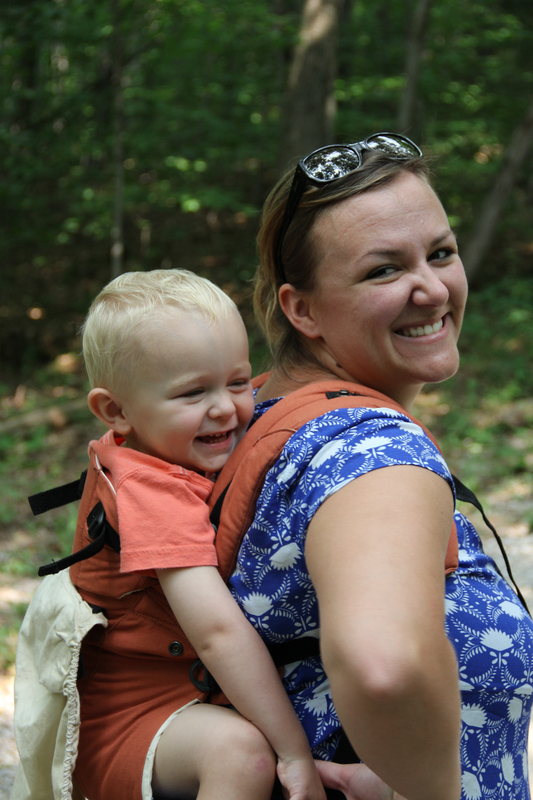 We love the Tula Baby Carriers (pronounced Too-lah). It has truly met our need of carrying a very chunky baby (9 pounds at birth and quickly reaching 19 pounds at 4 months, haha). 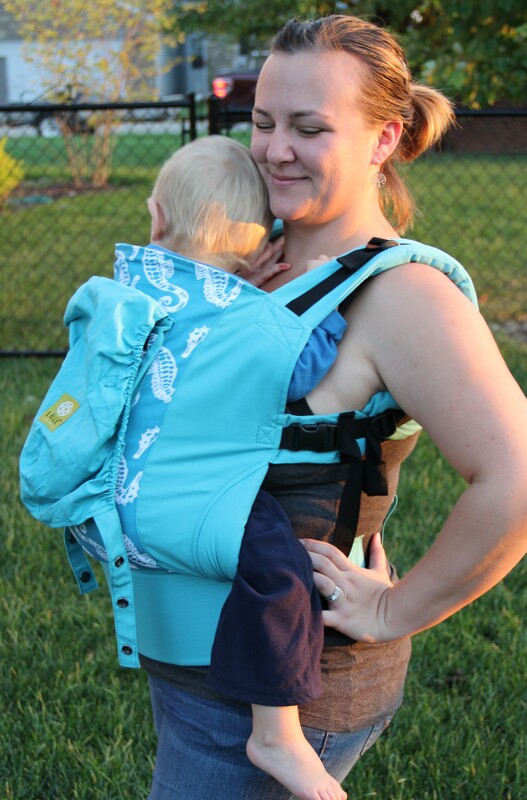 The first soft structured carrier I purchased was an Ergo. The Ergo was highly recommended by a friend, and it was the most accessible. My husband wasn’t a fan of the regular Ergos we saw, so we opted for an Ergo Performance with the sports mesh material. 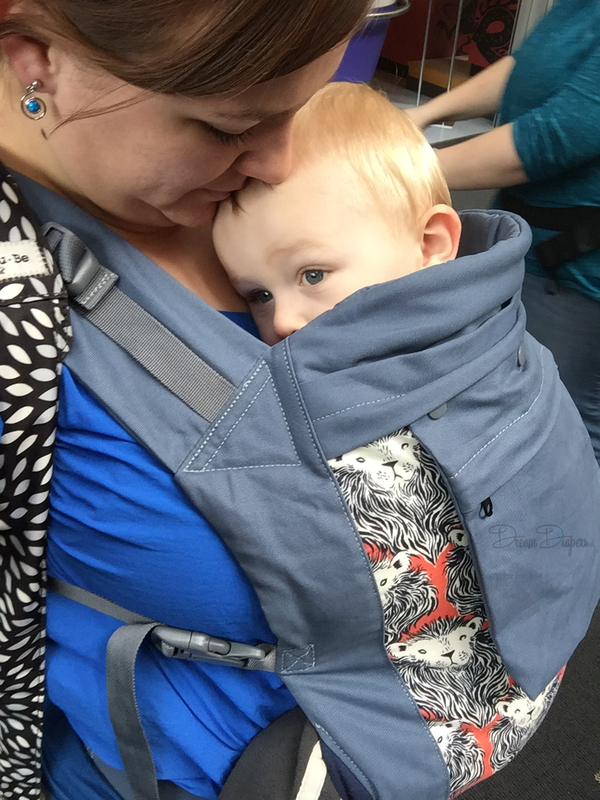 It was great, and we loved how easy it was to put on and adjust, but then we started to hear people raving about the Tula. I was like, “I’m fine with the Ergo. I don’t need to try another SSC.” But the more I heard about how comfortable it was, the more I wanted to try it. So, I gave in and bought a Tula, a Tula Aperture specifically. It had cute little camera graphics all over the canvas, which I felt like was perfect for me because of my photography background. I was so excited when I purchased it and went home to pick up my 6 month old from her grandparents. I tried it on immediately, and it was love! It was magical! It really was as comfortable as everyone said. The straps are so cushioned. It felt like I was wearing my baby with a pillow attached to us. Haha. 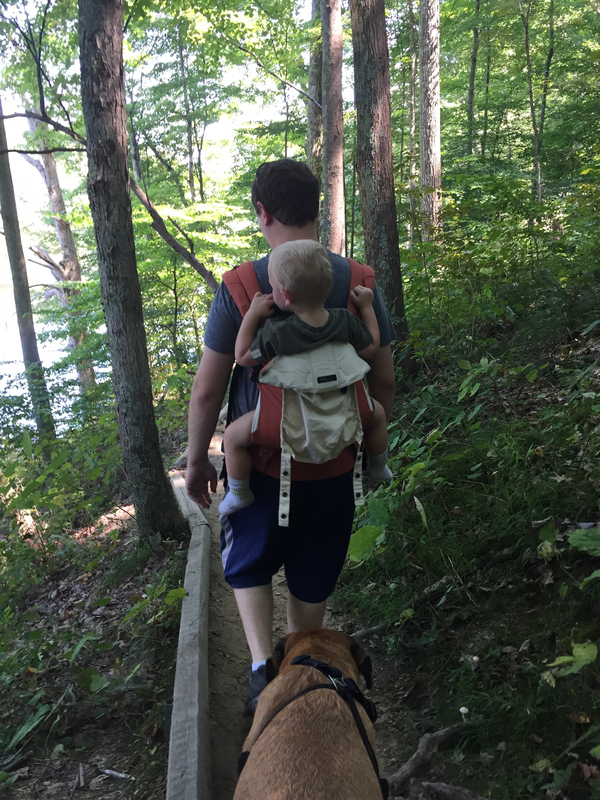 My husband thought he was fine with the Ergo as well, until he tried the Tula. 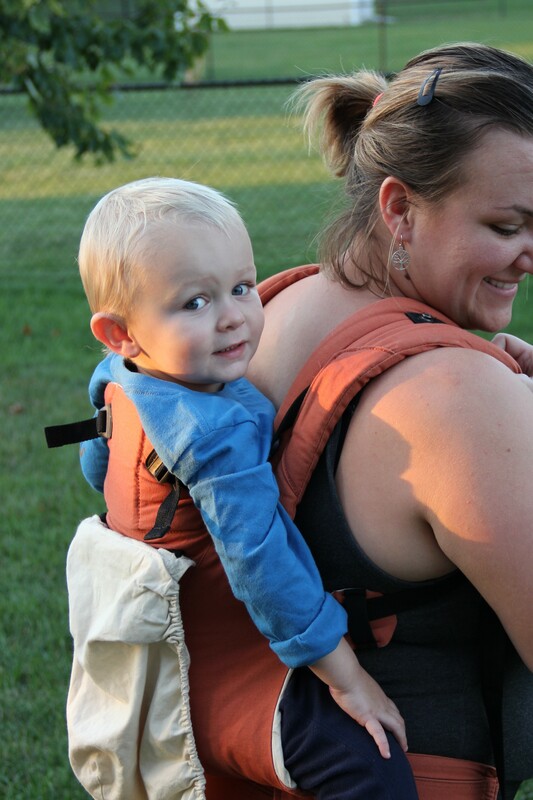 He gave me the side eye because as much as he hated to admit it, the Tula really was a much better carrier for us. Tula are also known to come with lots of sleepy dust! We love Tula! It’s not only so comfortable, but it’s design is very simple and they have so many beautiful prints. There’s a Tula for everyone. Since the Aperture, I’ve moved on to a Willow, which I absolutely love. It’s gone with us for short trips to Laughlin, Nevada (our family summer vacation spot) and it’s been with us for those sick times when we needed some quick snuggles. Everyone kept asking if I really had a baby on my back. Hehe. She was so content. I even got my husband his own Tula for Father’s Day. An Urbanista (black) Tula. He’s a simple dude. At first, we thought we’d never have more than one Tula (because who has that kind of money? and one will suffice!) 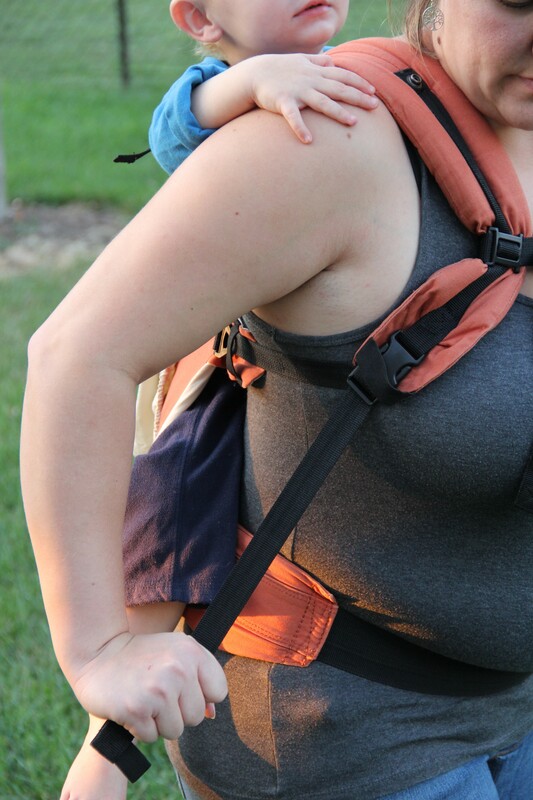 but when you have two very different body types and you have an extremely fussy toddler that needs to be picked up right away, it’s nice to know you have your Tula settings pre-set to fit your body. 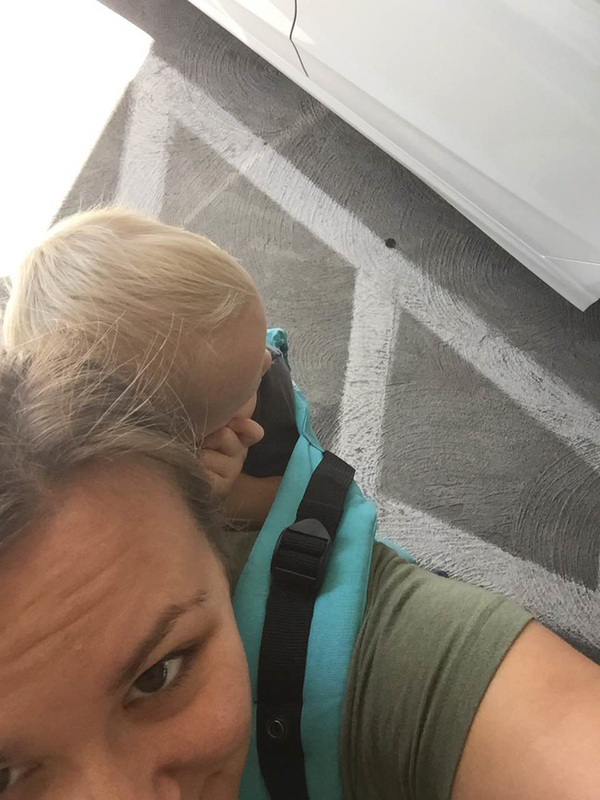 There have been times when I’ve reached for my husband’s Tula because it was closer, and when my husband reaches for it after I’ve used it without him knowing, I hear him say, “Why are you using my Tula? 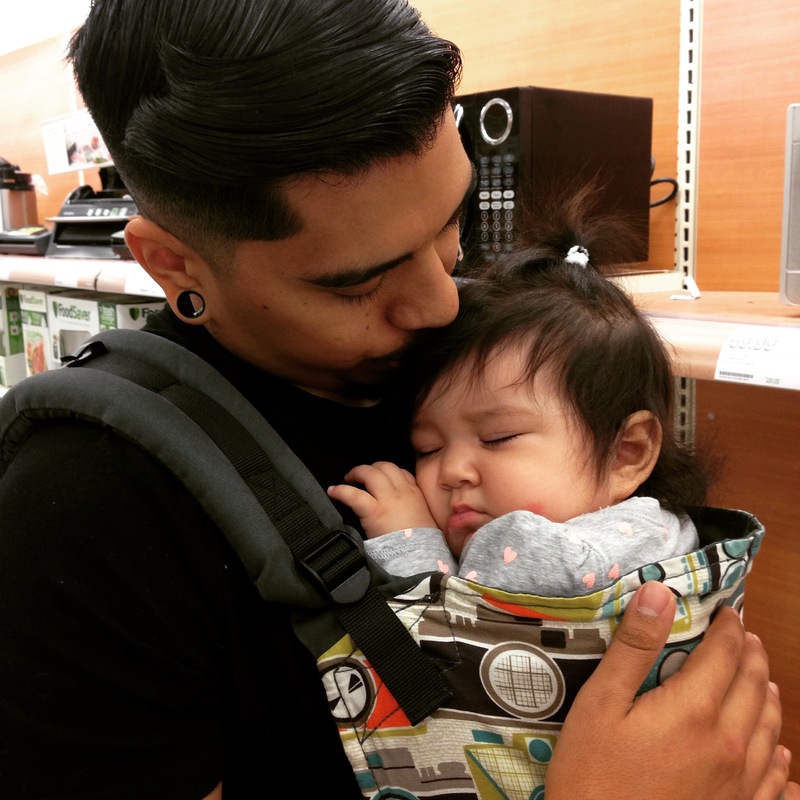 Use your own Tula, girl.” Hahaha…Words I NEVER thought I would hear come out of my minimalist husband’s mouth. 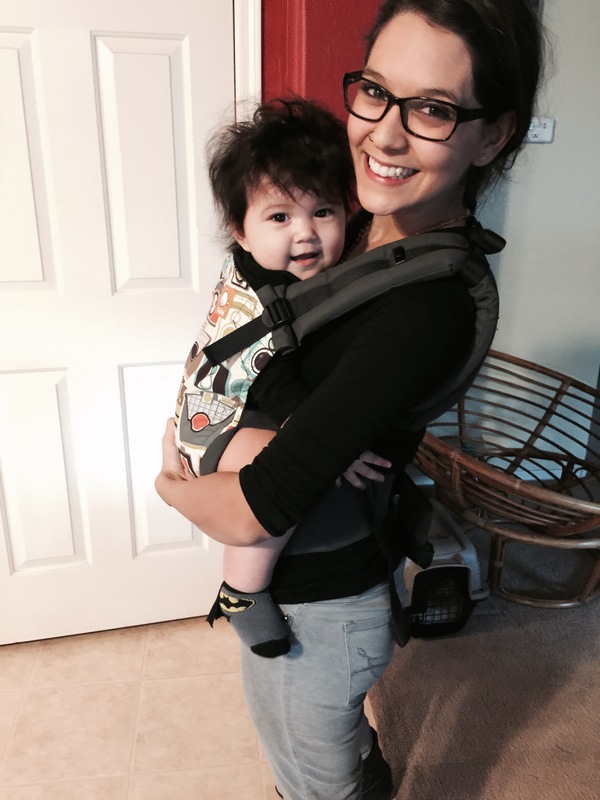 A Standard Tula can fit a baby from 15-45 pounds. 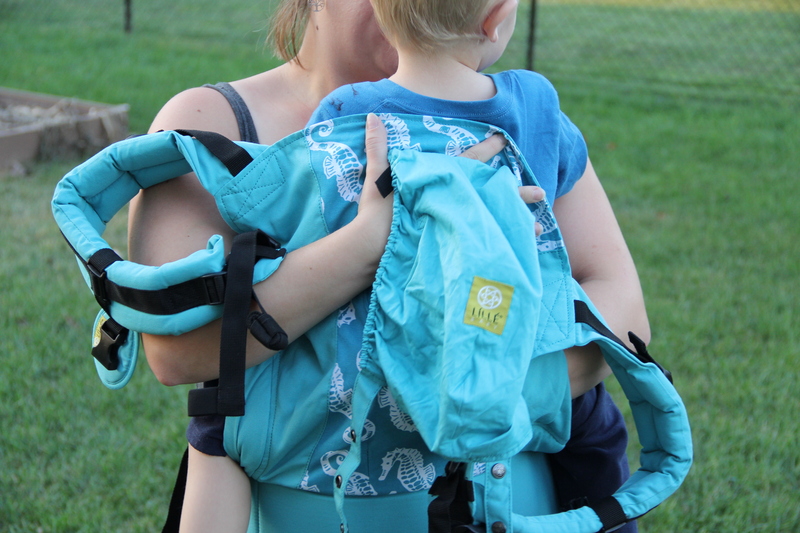 You can use it from birth with a Tula infant insert (not included with the carrier). 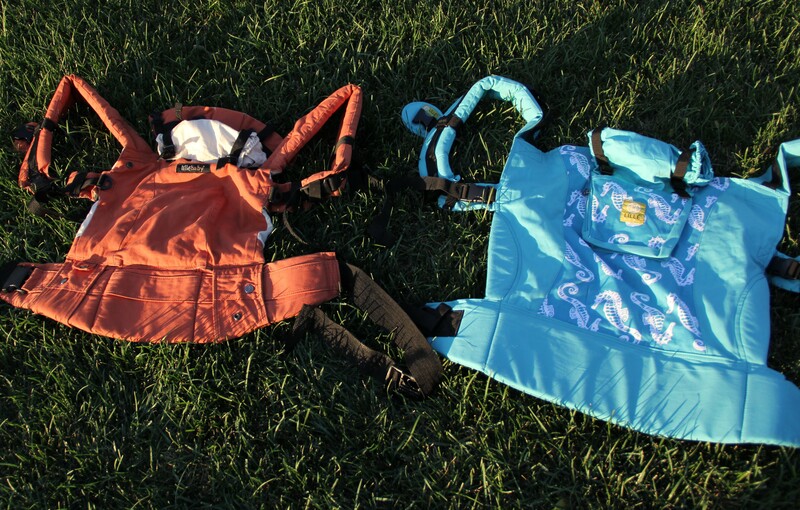 A Toddler Tula is approved to fit a baby from 25-50 pounds. It’s best to use for a child that is 18 months up to 4 years old or older as long as the child is a minimum of 25 pounds and 32 inches tall. So who wants to win one of these awesome carriers? We are hosting a Babywearing Halloween Costume Contest and an aqua Líllébaby Airflow Complete is the prize for our winner! 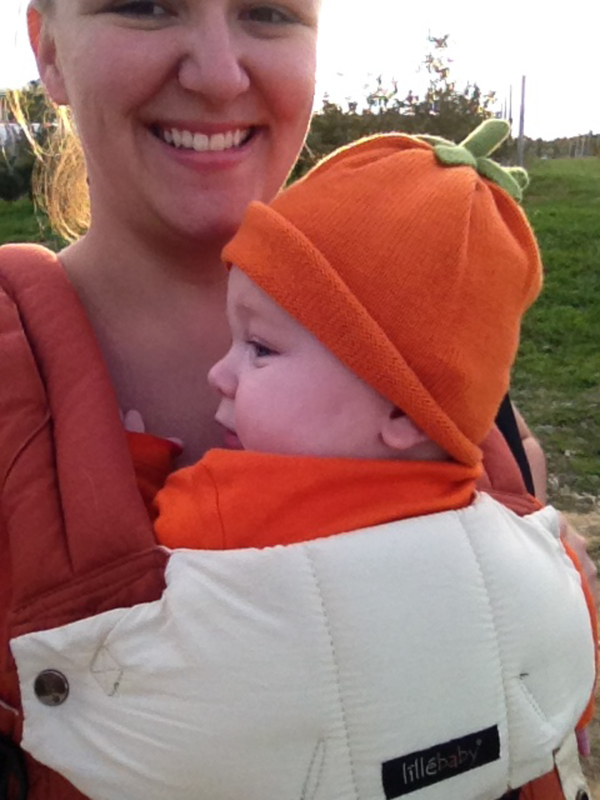 Create a costume that incorporates your little one and your carrier. Dress up in the costume and take a photo (or a few if necessary and make a small collage) that displays your creativity. Email your photo to perla@dreamdiapers.com by October 25th. The top ten costumes will be displayed in an album on our Facebook page for voting round 1 on 10/27. Voting will end on 10/28. The top three from round one will be chosen for round 2 of voting on 10/29. Voting will end at noon on 10/30. Winner will be selected based on highest number of votes (likes) and announced on Halloween 10/31! Previous Post Oh, the Places You’ll Babywear!